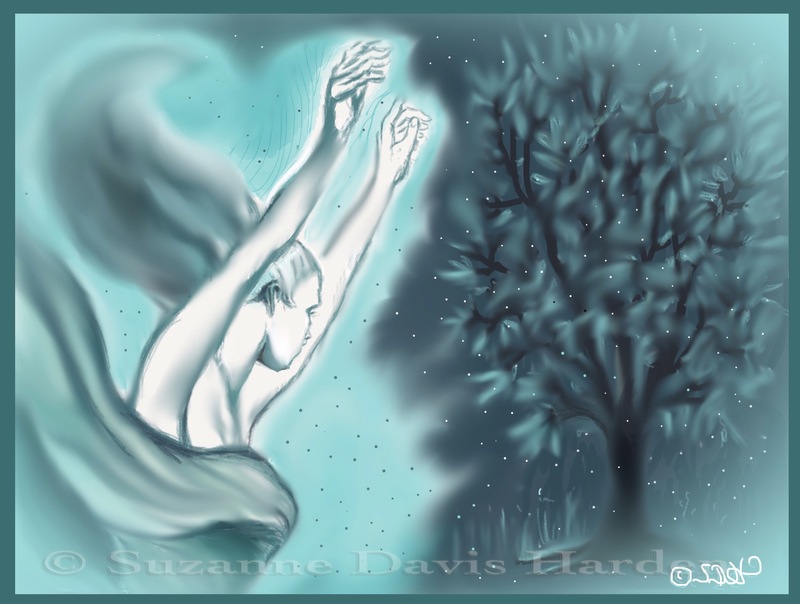 Illustration © 2015 Suzanne Davis Harden All Rights Reserved. 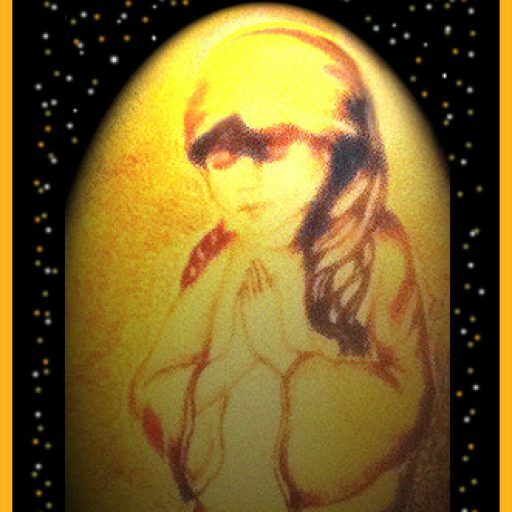 © 2015 Suzanne Davis Harden All Rights Reserved. Although you’ve prayed and prayed. To light the path you take. Your faith again you’ll find. He cried, oh Father Why? His Father heard Him cry. 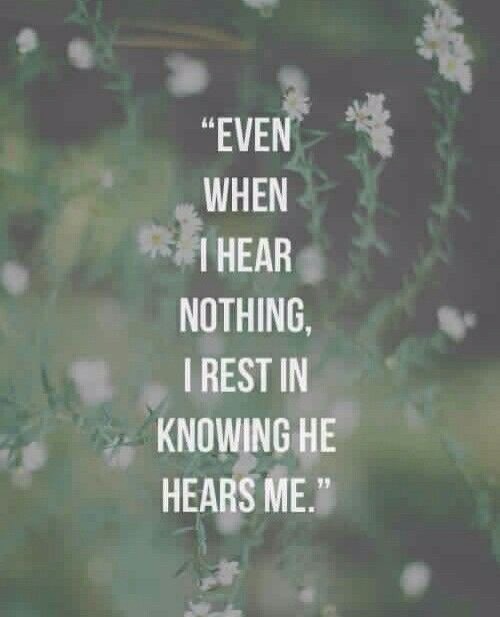 He heard Him when He prayed. Though you can’t see His light. And you will be restored. Oh you who fear the Lord! Trust in the name of the Lord and stay or wait upon Him. Psalm 83:18 That men may know that Thou, whose name alone is Jehovah, art the most high over all the earth. Psalm 86:11-13 “Teach me thy way, O Lord; I will walk in thy truth: unite my heart to fear Thy name. Psalm 23:3 He restoreth my soul: He leadeth me in the paths of righteousness for His name’s sake. Keep relying on God despite appearances and feelings which are deceptive. Immerse yourself in God’s enduring word filled with beautiful promises that will encourage and comfort you. God is in His word. You will sense God’s nearness again as you begin to study and hold fast to His holy promises. May all who pray this prayer be encouraged and comforted by these truths from Thy holy word. May they sense Thy comforting love and presence as they never have before. May You fill them with rivers of peace and hope and make new joy to abound in their life and wrap them in robes of light. Give them their heart’s desires, in Jesus’ holy name. Thank You Lord, I love You, Amen. Bible Dictionaries, Strong’ Bible Concordance and BDB Bible Dictionary.